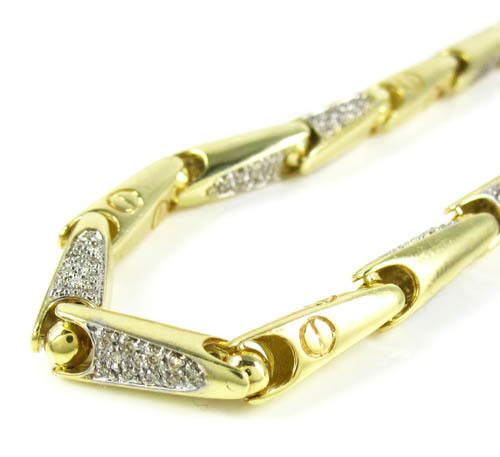 Add elegant & contemporary style to any look with our mens 14k, 10k gold & diamond bracelets. 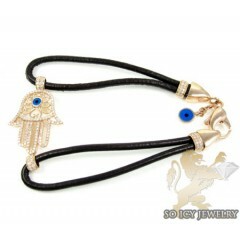 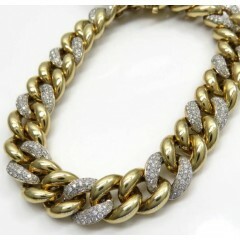 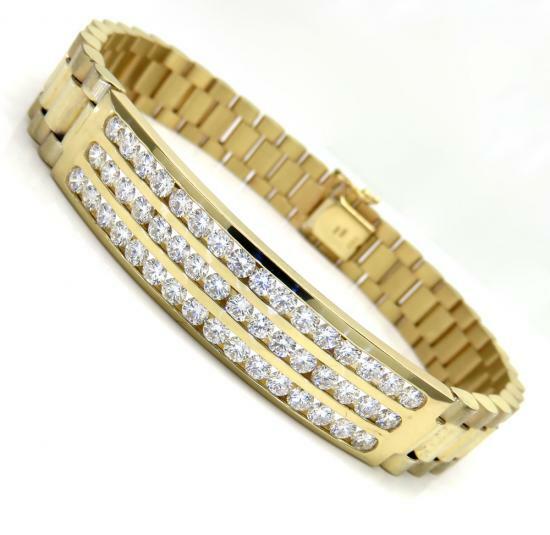 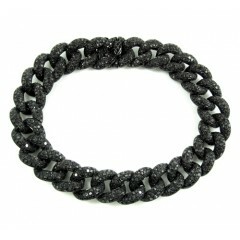 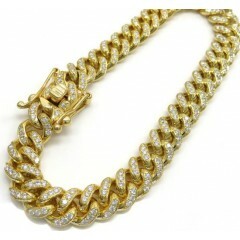 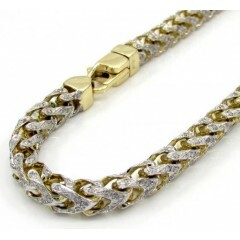 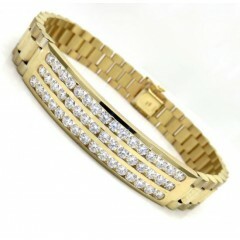 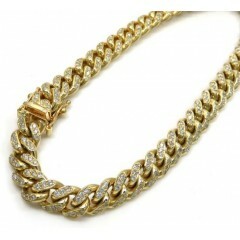 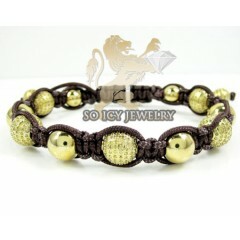 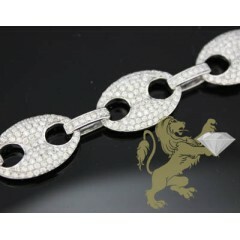 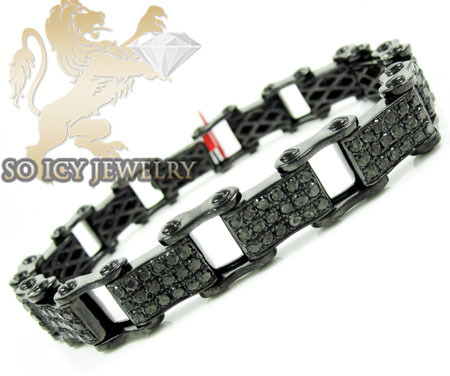 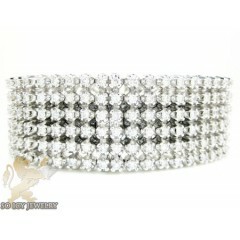 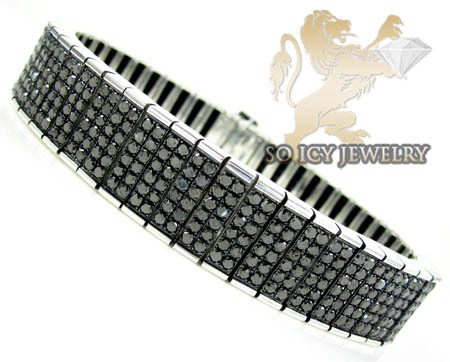 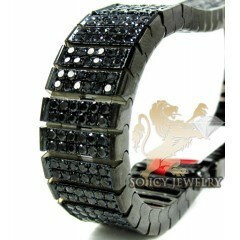 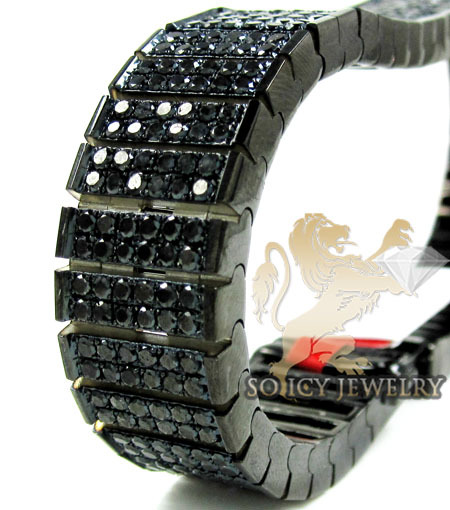 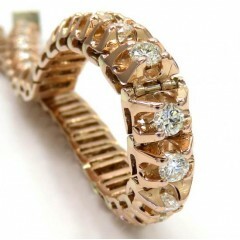 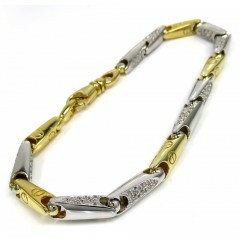 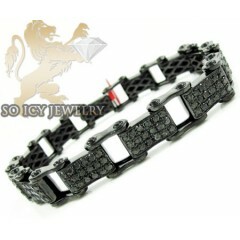 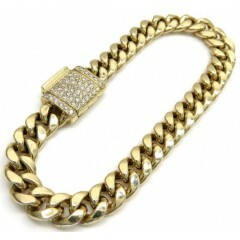 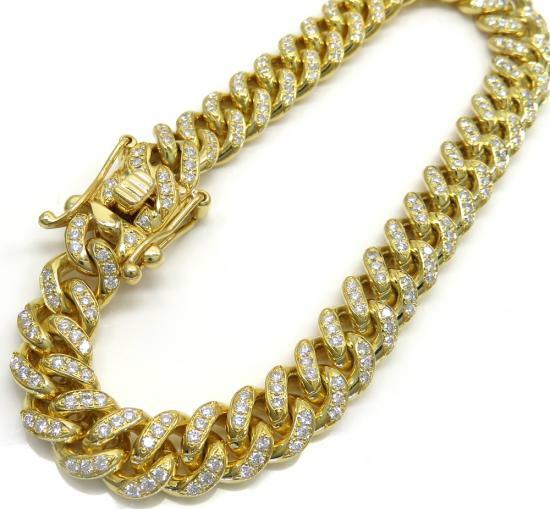 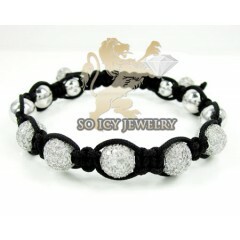 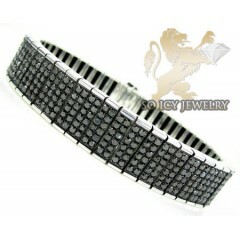 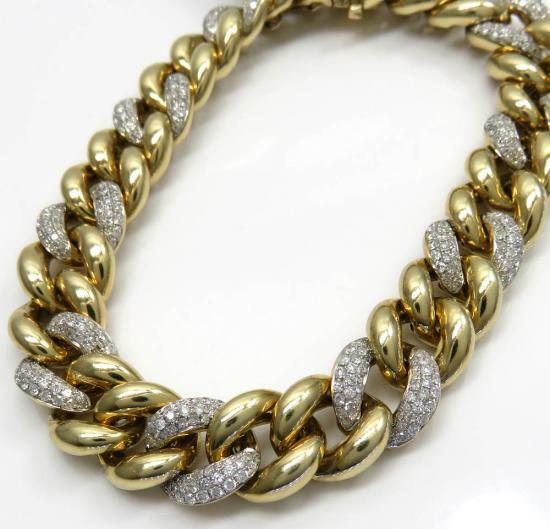 The ultimate in luxury, a diamond bracelet from soicyjewelry.com is sure to impress. 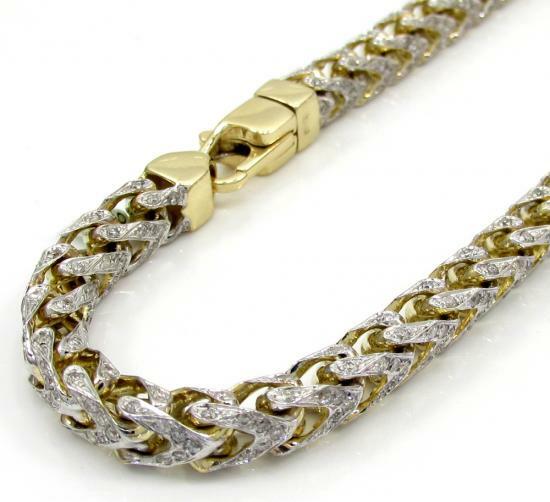 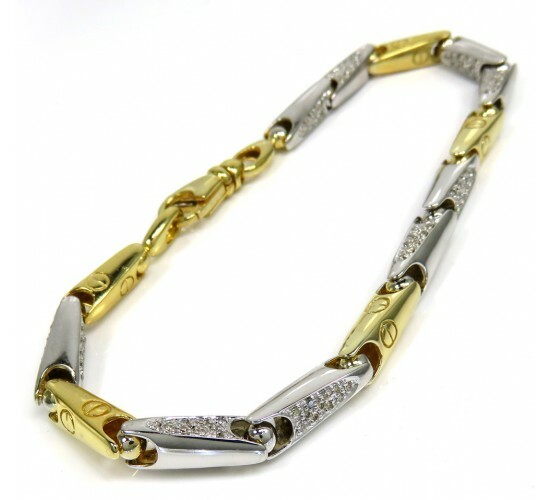 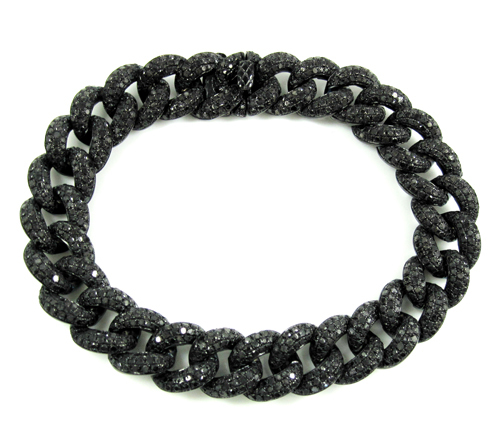 The savings on our mens diamond bracelets stand out as well! 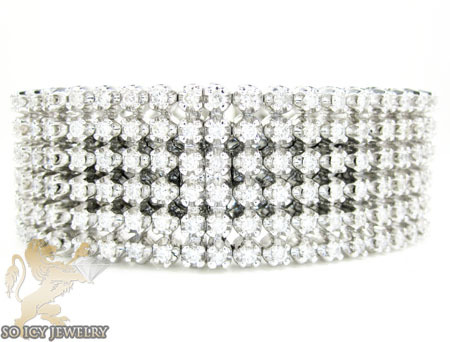 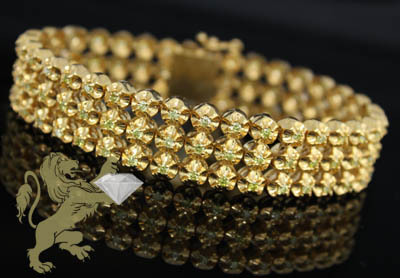 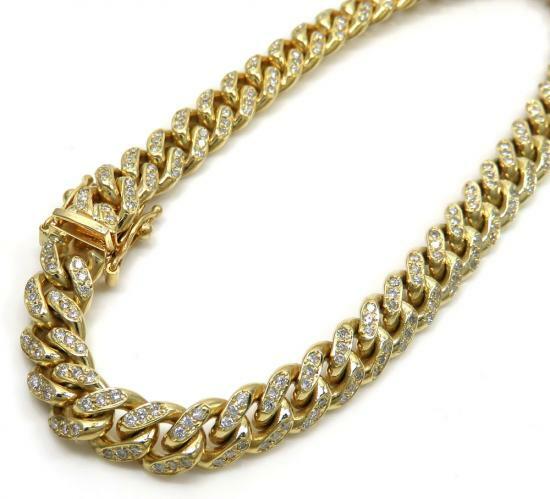 We are diamond jewelry manufacturers - Our diamond bracelets are priced below retail prices, 365 days a year! 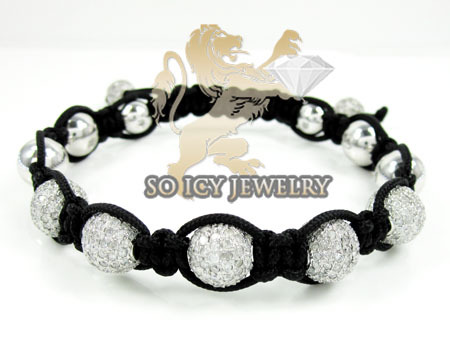 Make your move for one of these handsome one-of-a-kind diamond bracelets with genuine, high quality white and fancy color diamonds. 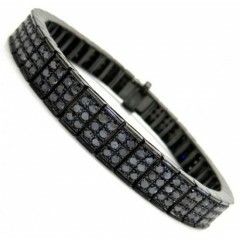 Our diamond bracelets features all the popular diamond settings such as pave and invisible setting. 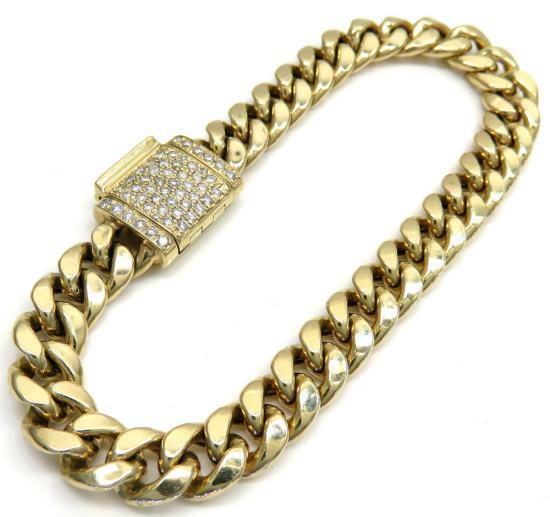 34 Mens Diamond Mens Bracelets Found. 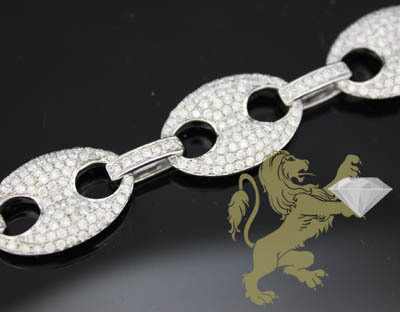 8.30ct 14k White Gold Diamond "pave Gucci Link Bracelet"